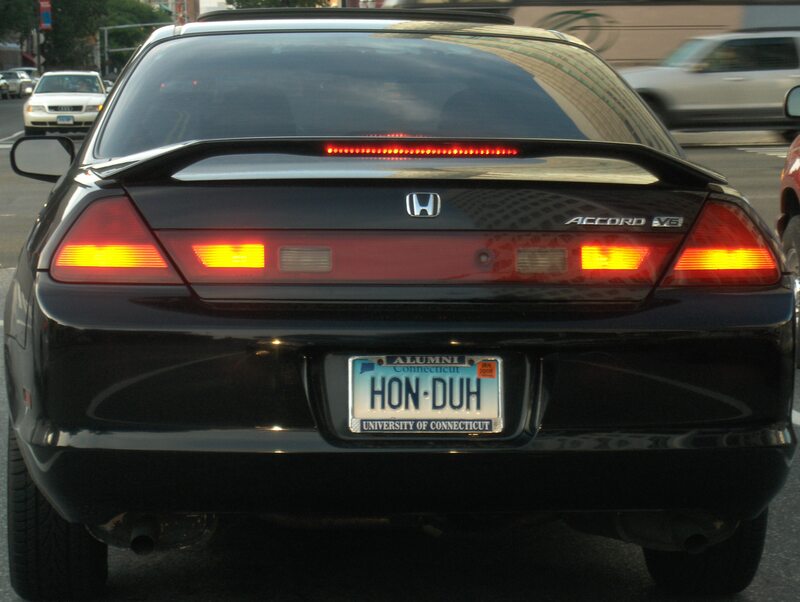 Simple, straightforward Honda plate. It’s always the quick, one liners that are the funniest. ~ by ASSMAN on March 9, 2010.